The news just keeps hitting . . .The editor of a major international chess magazine wants to run an article on LeRoy and his fascination for, and love of chess! -- He was enthralled by Paul Charles Morphy, a renowned 21-year-old American chess player who beat the leading European chess players of his time. 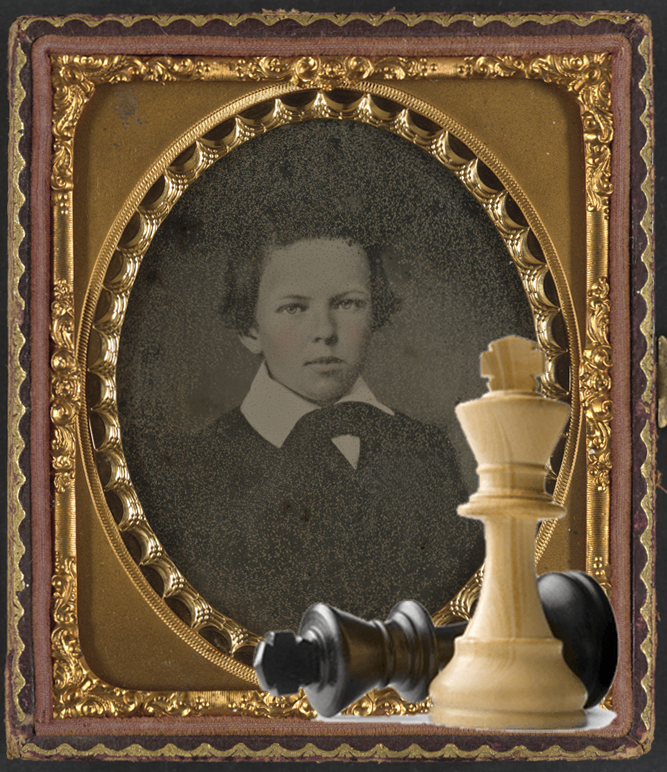 Morphy, the unofficial world chess champion from 1858-1862, served on Gen. P. G. T Beauregard's staff for a short time! -- He meticulously fills the equivalent of two pages with each specific move, followed by a short commentary.